Over 700 healthcare leaders gathered at the Suntec International Convention and Exhibition Centre in Singapore for the fourth annual Asia Pacific MedTech Forum held from 9 – 11 October 2018, organized by the Asia Pacific Medical Technology Association (APACMed). APACMed is the regional trade association for the medical devices and in vitro diagnostics industry. This year’s forum was the largest and most diverse to date, bringing together global and regional leaders of medical device manufacturers along with senior hospital executives, policy-makers, regulators, government representatives and clinicians to exchange learnings and solutions to advance the sector for the benefits of patients in Asia. 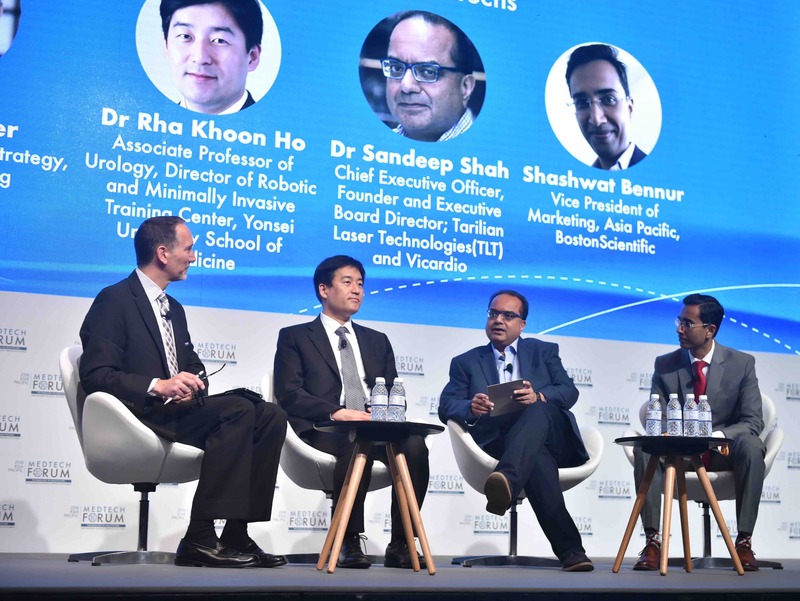 In recognition of the evolving MedTech ecosystem, this year’s Forum focused on the convergence of healthcare with technology and how the industry can deliver more effective, technology-enabled care for the benefit of all patients across the Asia Pacific. Global leaders from companies including IBM, Huawei, McLaren Applied Technologies; member organizations – Becton Dickinson, Johnson & Johnson, Medtronic, Stryker and NGO Médecins Sans Frontières shared insights on emerging technologies and healthcare delivery models which can leverage innovation to empower patients. Experts also shared their insights on how innovation can accelerate growth and market access for small businesses, aiming to equip the next generation of medical technology innovators. 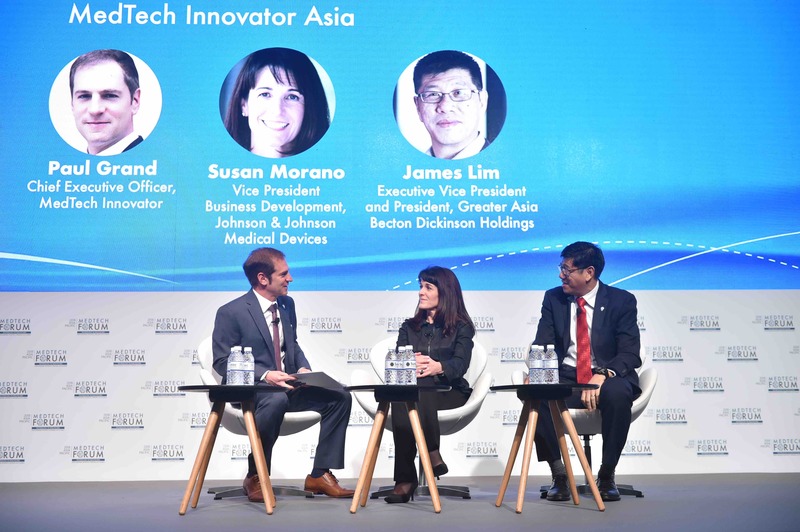 A highlight of this year’s Forum was the announcement of MedTech Innovator Asia, a programme which aims to accelerate the growth of promising medical device, digital health and diagnostic start-ups in the region. 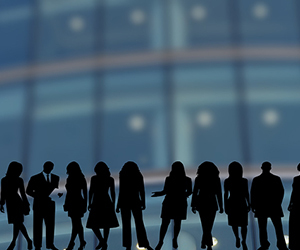 APACMed will partner with MedTech Innovator to launch the first competition in Asia in 2019, combining the rich expertise of both platforms and expanding the network to connect more disrupters with investors.